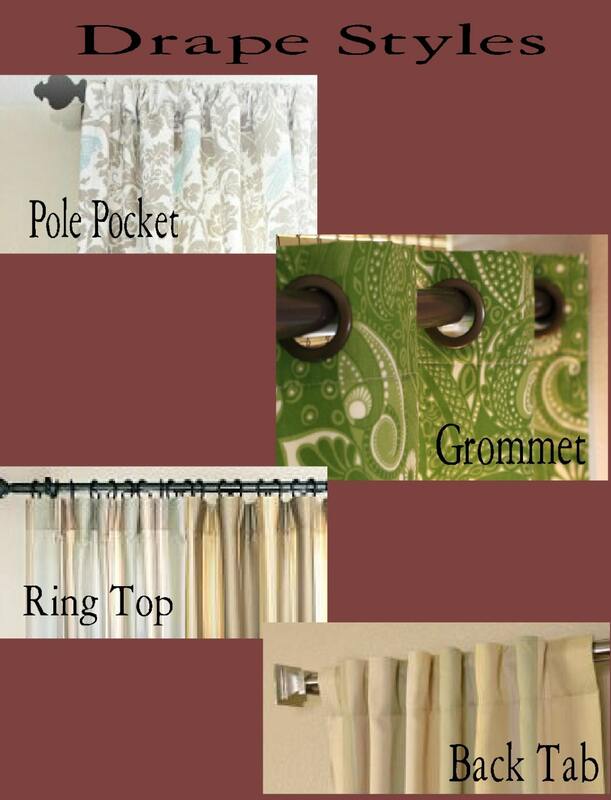 Custom listing is for each pole pocket Oxford drape with lining. The Oxford is a perfect addition to a casual room, office, professional space, beach home, or teen room. 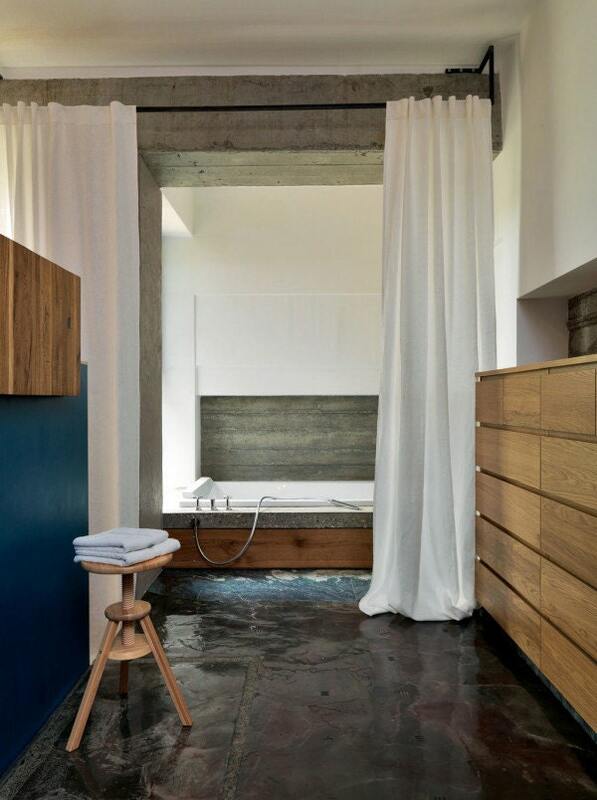 It is lightweight, and creates a casual elegance. Other drape styles can be selected below. 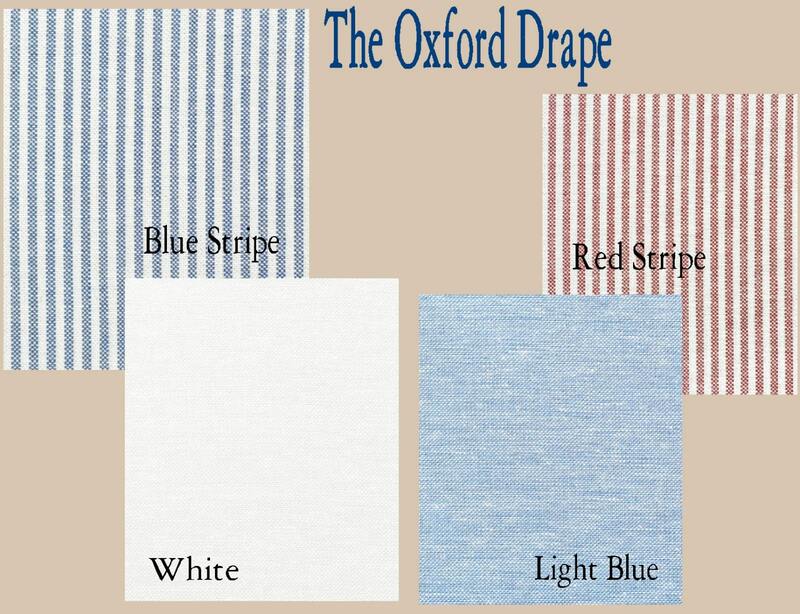 Choose from a blue oxford stripe, light blue solid, white solid, and red oxford stripe. 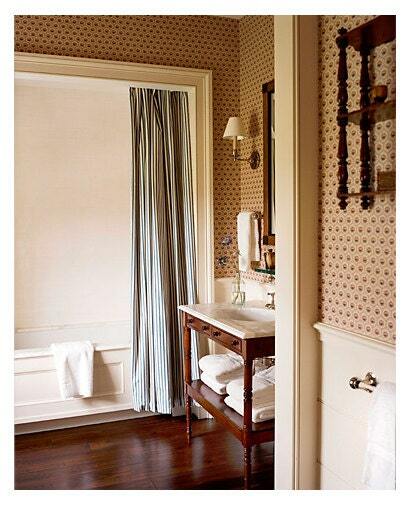 Pleated Drapes (inverted, pinch, cartridge, goblet, and pencil) are available please message for a quote.